Have you ever thought about becoming a school governor, but didn’t know how or wanted to find out more about what the role entails? As part of Sheffield Hallam University’s transforming lives strategy and our South Yorkshire Futures regional social mobility programme to raise aspirations and attainment in the region, we are launching a scheme to actively encourage and support staff to take up school governor roles. Becoming a governor is a rewarding experience that offers you a chance to give back to your community and support raising educational attainment in the region, as well as to further enhance your professional and personal development. Anyone can become a governor. School governing boards need people from different backgrounds with a wide range of professional skills to drive school improvements across South Yorkshire. 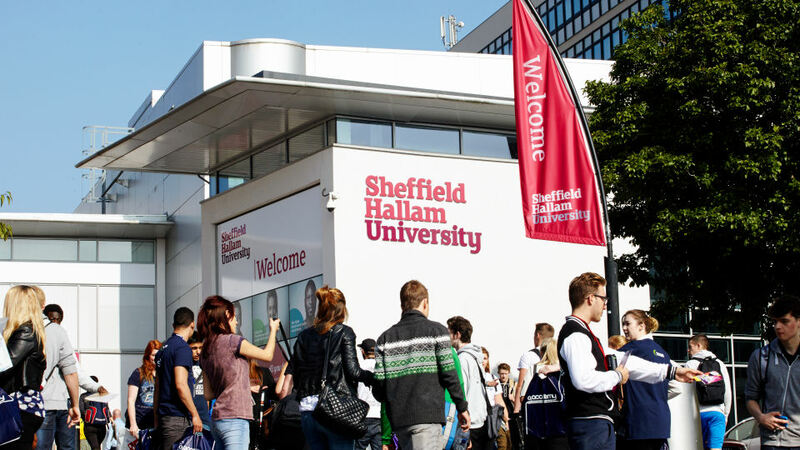 Getting involved has never been this easy – Sheffield Hallam University has recently put a HR policy statement in place to allow staff to take up to four days of paid leave per year, agreed with line managers, to undertake core governor duties.